Reunion Itinerary will be published Fall of 2019! Paid Members get to vote! Did you know that the BERLIN Brats own an entire section of the BERLIN Wall? Next Scholarship cycle will be 2020! The Berlin Command Little League became the first European entry in the Little League World Series. Our photos thru the years. Click here to help us find the owner of this solid silver, grape cluster, Brandenberg Gate, Berlin, 1947 ring. We are actively seeking to locate all students, teachers and administrators from 1946 to 1994. Please » REGISTER « yourself in the BERLIN Brats Alumni Association database. Click here for information to order your transcript. Click here for information on class rings. 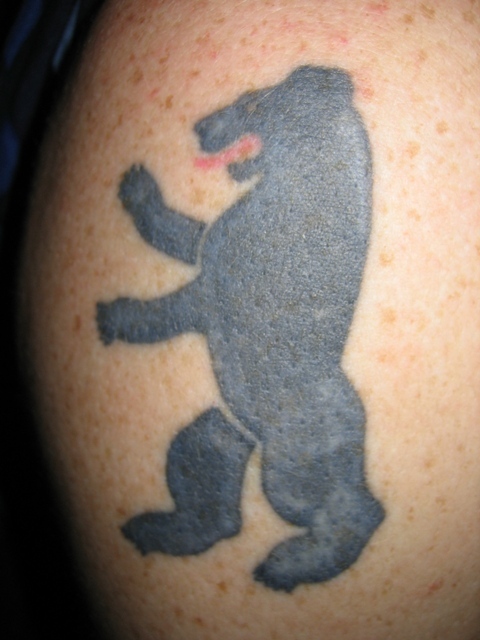 Do you have a BERLIN tattoo? Click here for a list of BERLIN Brats serving and who have served in the United States military. Click here for a list of ways to actively support our bratmates, classmates and troops overseas. Click here for information on Kip Taylor '81.